I have chosen the word “Love” for today’s task in the Writing 101 course. It’s a universal theme, so I just have to give my contribution. To love is to be a giver and when you give you receive so much back. When I lived in Sweden 25 to 20 years ago, I knew another Danish family at the same Bible school and church. We kept in touch after returning to Denmark, and two of their three girls attended in the same school classes in Sweden as two of my children. Fifteen years ago V, the wife, died of cancer. The girls were 18, 15 and 8 years old. A terrible time followed for the father H and the girls. I wanted to be a support for the girls, but I managed only to do something for the youngest as I thought that it would be an essential thing to support an eight years old girl. What had I done without the love of my mother as a girl? I took her to town a few times and helped her to choose some beautiful clothes, and we had some food in a sandwich restaurant. A few weeks ago the oldest girl S got her first baby. I wanted to share some love and knowledge on baby care to her, knowing that becoming a mother is a time where your own mother is very much missed if she is not alive anymore. I didn’t want to put any pressure on her for visiting her but wrote a message about my offer. Soon after I got a message back that said their baby had been calm the first week, but now needed to sleep more extended periods than he did. S would like me to come today. How I enjoyed to pay that visit and to see this beautiful mother and her baby. She was doing everything so well, and I showed her how to get the little one to burp the air up during and after the breastfeedings. And how to do some exercise with the hips and turn him around and to support her in reacting quickly to his needs. When enough is enough, you don’t postpone him being put to sleep. 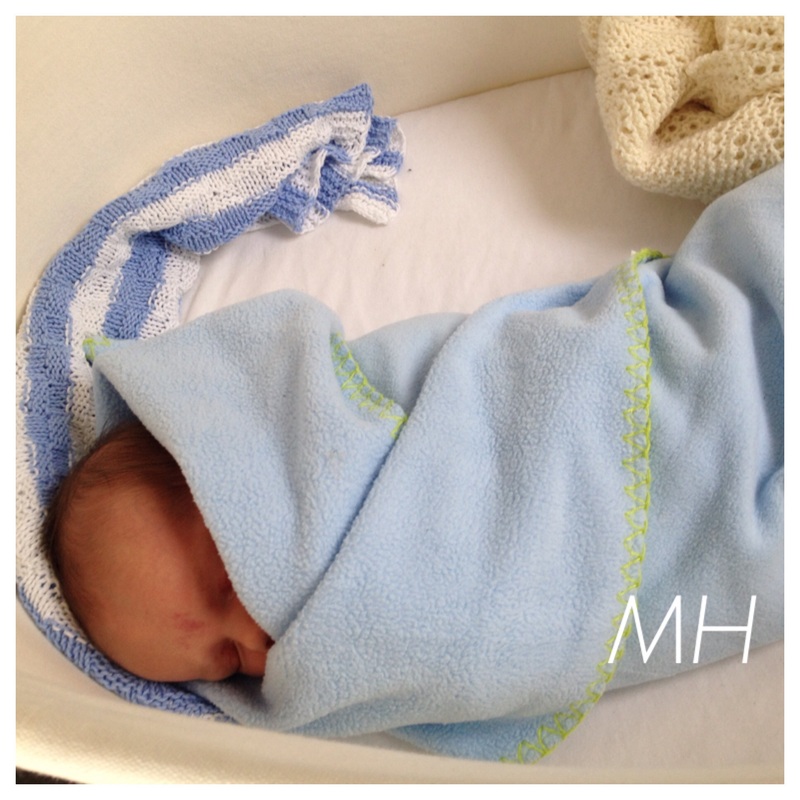 If he is upset, swaddling is an excellent method to use the first eight to ten weeks. I encouraged S to decide herself who she wanted to visit her and how long. She is so used to serve everybody else as a gifted flower shop owner, but now she should do things that help to keep the calm over her self and her baby. How I enjoyed it myself and how I hope S would like me to come back in other situations for small or more significant things along the way. On my way out of her house, she gave me a whole tray of eggs from her hens in the garden. That was a big surprise and a treasured gift. I remember how I enjoyed having my mother engaged with my children. She loved them just as much as I did. It is so good that you can be there to support your friend’s daughter. Your friend would be so appreciative.